Scar removal treatment is something that until recently has not been largely available. 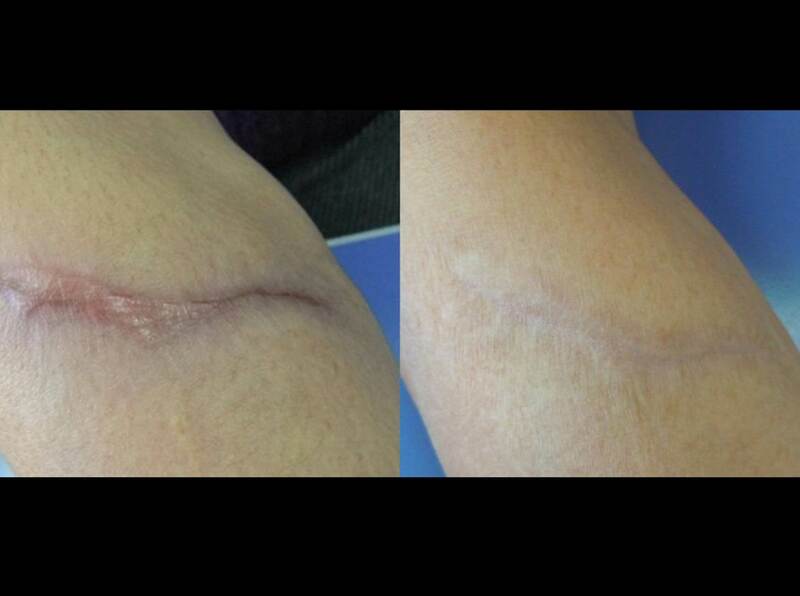 There are now proven measures of how to best treat scars from a previous surgery through our advanced laser treatments. From mild scratches on the face, legs or arms to more complex skin scarring, either from a surgery or an injury, Dr. Elias offers specialized consultation for his patients, resulting in the healthy and satisfying results. Make your appointment today at our Bakersfield practice to find out more on our Scar removal treatment methods. 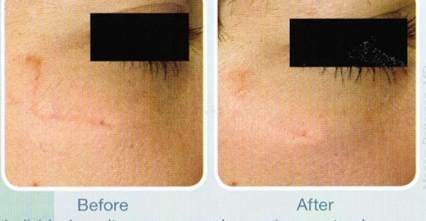 You can also see some before and after photos of scar removal treatments with our new laser equipment. What is Laser Scar Treatment from surgery & injury? There are times where due to various reasons scars do not heal appropriately after a cosmetic or general surgery or injury relating to the skin. Indentation of the skin, discoloration or wrapping of the skin may occur. With Dr. Elias state-of-the-art Palomar laser treatments, scarring can be revised and minimized, with very minimal downtime. Treatment programs will vary depending on the complexity of the scar, but Dr. Elias will explain how the program works and what you can expect after the treatments. How to know if Corrective Scar Laser Treatment from injury or surgery is right for you? Age, size, depth and location of your scar are all factoring determinants for a successful corrective scar treatment. The best way is to schedule your unique consultation with Dr. Elias and his staff to discuss in detail, your questions and concerns. We can review best treatment opportunity available to give you a healthier and more vibrant you. What type of Scar Treatments are there? There are various ways to remove and treat scarring caused by surgery or an injury. From surgical to non-invasive treatment to injections, it is important to remember that each case will have a different degree of risk for success and of course cost is also a big variable. Additional factors such as skin pigmentation, medical conditions and ailments can be valuable information towards determining optimal treatment for a successful corrective scar treatment. The best thing is to gather information and then have a consultation with a doctor who is certified in this area before making your decision. I suffered a cosmetic surgery scarring and am looking into corrective scar treatment. How will I know this is for me and can it be completely removed? Our specialized consultations are offered to find best treatment options suitable for you. While your scar might not be erased entirely with laser treatment, we can provide satisfactory options to reduce the appearance of a scar to a minimum. Contact us to learn more about our Corrective Scar Treatment from surgery & injuries. 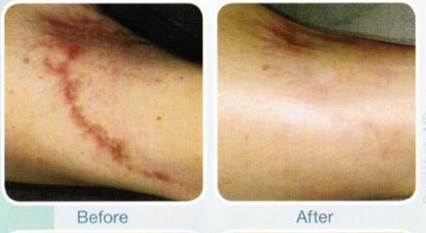 And, please view our before and after photos of other patients who have had laser treatment of their scars.